Time for Cherry Blossom!! New Dress !_NEWS | Mitsubo Enterprises Co., Ltd.
> NEWS > Time for Cherry Blossom!! New Dress ! Time for Cherry Blossom!! New Dress ! 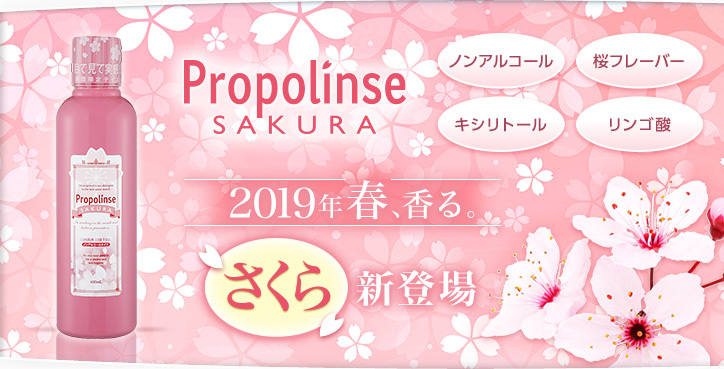 It is time for cherry blossom 2019! Would you give it a try and experience the romantic pinky glamor? It will make your day, rest assured! !